Two Little Twin Boys Lying In Autumn Leaves In Colorful Clothing. Happy Siblings Having Fun In Autumn Park On Warm Day. Royalty Free Fotografie A Reklamní Fotografie. Image 42661715. 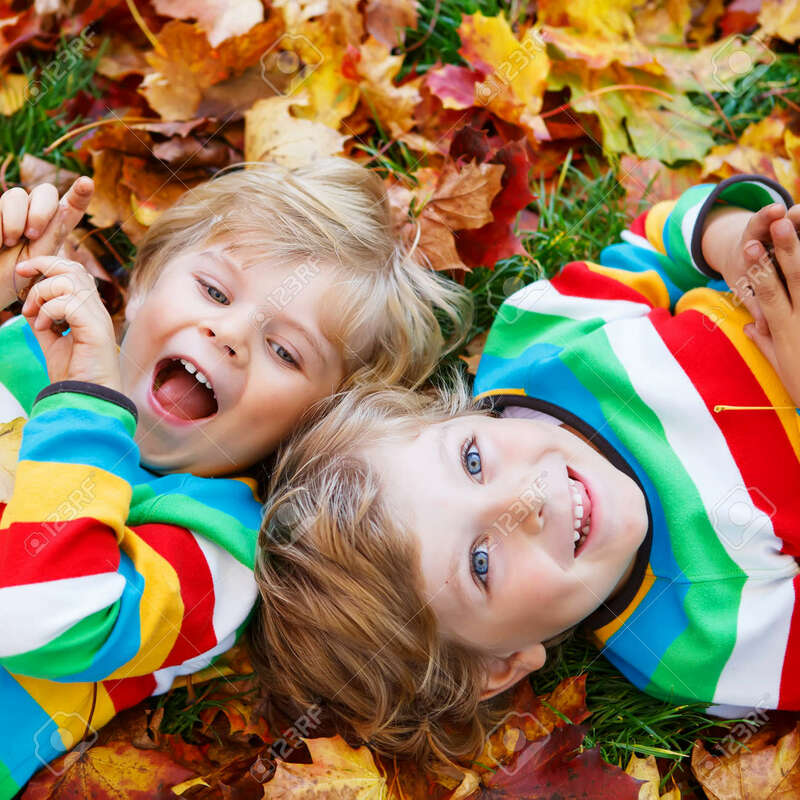 Reklamní fotografie - Two little twin boys lying in autumn leaves in colorful clothing. Happy siblings having fun in autumn park on warm day. Two little twin boys lying in autumn leaves in colorful clothing. Happy siblings having fun in autumn park on warm day.